Just because Ottawa has conditionally approved the first major plan to export liquefied natural gas from Canada’s west coast does not mean Pacific NorthWest LNG will actually happen. 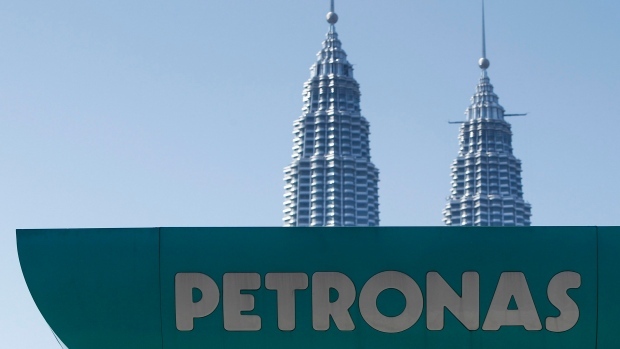 Petronas – the Malaysian state-owned company leading the consortium of Asian government-owned entities behind the project – has yet to make a final investment decision. That process is expected to take months. In the meantime, here's a look at three factors that could prevent the shovels from ever breaking ground. There is a simple reason why Pacific NorthWest LNG was among nearly two dozen proposals to ship Canadian natural gas to energy-hungry Asian markets in the early part of this decade: it was clearly profitable. As recently as 2014, the spread between North American and Asian natural gas prices was as high as $16 per million British thermal units (mBTU). That meant LNG proponents could buy gas produced here, liquefy it and ship it across the Pacific Ocean for multiples of the price they paid here. Ottawa clearly tried its best to appease opponents to this project. 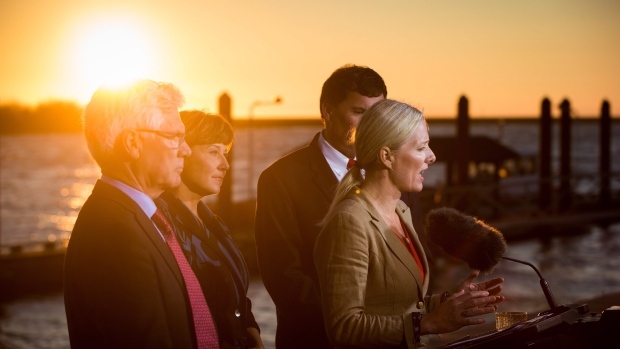 The government imposed an unexpected cap on the amount of greenhouse gases the Pacific NorthWest LNG plant can emit, limiting its annual pollution to 4.3 million tonnes of carbon dioxide, or about 20 per cent less than originally proposed. Many of the 190 conditions the project will have to meet are also related to ensuring local First Nations concerns are addressed. Despite those efforts, Clean Energy Canada executive director Merran Smith declared the project late Tuesday evening was “not in the best interests of Canadians” and that even with lower emissions it would still be “one of the single biggest sources of carbon pollution in the country.” Several groups, such as the Pembina Institute, have already expressed similar sentiments. On the issue of First Nations opposition, many local communities remain firmly against the project. “Providing a green light for this project at this time will only lead to protracted litigation,” warned a statement from the Skeena Corridor Nations, which includes a faction of the Lax Kw’alaams band whose territory surrounds the Lelu Island site where the export facility would be built. Anyone who doubts the power of lawsuits to derail energy infrastructure projects should look no further than the defunct Northern Gateway pipeline. Canada is far from the only country interested in supplying Asian markets with the increasing supplies of natural gas they crave. Other jurisdictions such as Australia are not only positioned better in a logistical sense, but many of their facilities are years ahead in terms of the development process. Closer to home, the United States is in the process of converting five LNG import terminals to be capable of export. While that is a far more complex and expensive process than it might appear, it will cost far less in terms of both time and money than turning an empty patch of dirt into a massive super-advanced industrial complex, which is what all the Canadian proposals (Pacific NorthWest LNG included) would entail. According to the International Gas Union, nearly 245 million tonnes of LNG was sold globally last year, but another 142 million tonnes of new annual supply is already under construction and that figure does not include any of the Canadian proposals. Then there is the International Energy Agency, which three months ago cut its expectation for natural gas demand growth to just 1.5 per cent annually through 2021, compared to the 2.2 per cent annual demand growth the global gas market has seen over the past five years. Taken together, those two stats paint a picture of a rapidly tightening global market that could very well have no room left for Canada.